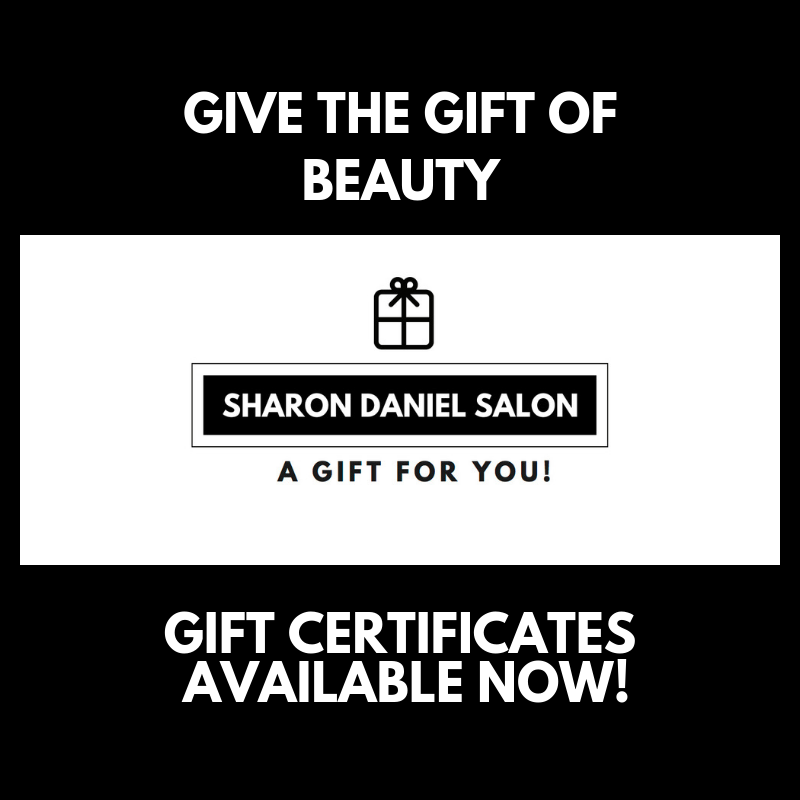 Sharon Daniel Salon has been in the beauty & hair industry for 25 years. Our clients always feel welcomed & appreciated and leave with the best hair care possible— from a hair cut to hair color to hair extensions. When it comes to hair stylist in Schaumburg, you’ve come to the right place. Our salon has been voted as one of the top hair salons in the area. Our salon serves Schaumburg, Hoffman Estates, Elk Grove Village, Roselle, Palatine, Chicago and surrounding suburbs. Sharon Daniel Salon Stylist work on a Level System. Their demand of time determines their pricing and level. Check out our menu page for the services and the starting prices. For a more comprehensive idea for your investment, a complimentary consultation is recommended. Call today and schedule your appointment at one of Schaumburg’s top rated hair salons or schedule your bridal consultation for on-site hair and make-up! To find out more about our services, check out our hair, make-up and on-site bridal sections. If you need more information, please feel free to call 847-882-8000 , email, or stop by our salon location in Schaumburg. Sharon Daniel Salon is recognized for being one of the pioneers in the wedding industry to provide on-site bridal services. The demand from the brides and models inspired Sharon and her husband Daniel to open a full service hair/beauty salon in the historic district of Schaumburg. The talented Schaumburg team also brings the same experience, background, and passion making up one of Schaumburg's top rated hair salons. Our team of hair stylists and make-up artists travel on-site for weddings, television, fashion shows, and print work. The premier hair salon Schaumburg IL!